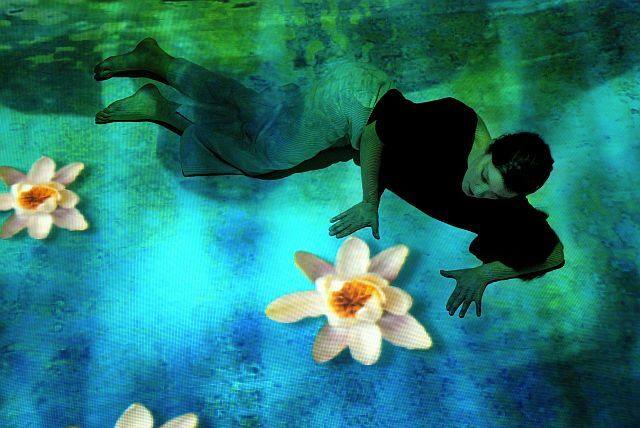 Every two years, Bangalore witnesses a one-of-a-kind celebration of contemporary dance. An initiative of the Bangalore-based Attakkalari Centre for Movement Arts, the 2011 edition of the Attakkalari India Biennial is set to start on Friday 28 January and will continue until Sunday 6 February, offering performances, a platform for young choreographers, seminars, art installations, films and master classes over a period of 10 days. By showcasing contemporary dance performers from around the world, the Biennial has become an important meeting place for international choreographers and dance enthusiasts. This year some of the participating artists are from Switzerland, Norway, Sweden, the UK, Germany, Australia, France, South Africa, Israel, Japan, Italy, South Korea and the USA. For full details of the 10-day Attakkalari India Biennial 2011, visit the festival website. 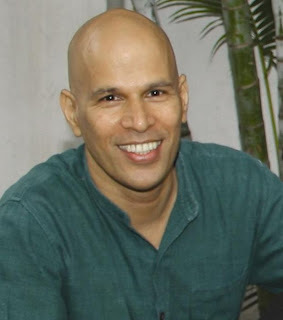 The brainchild behind the festival is Attakkalari’s founder and Artistic Director, Jayachandran Palazhy, a trailblazer in the Indian contemporary dance scene. Some time before the last Attakkalari India Biennial in 2009, I spoke to Jayachandran Palazhy about his dance journey and his thoughts on contemporary dance in India. What is the contemporary dance scene like in India? Contemporary dance in India is underdeveloped and has no financial support, facilities or training available. There are no journals or space for discourse. 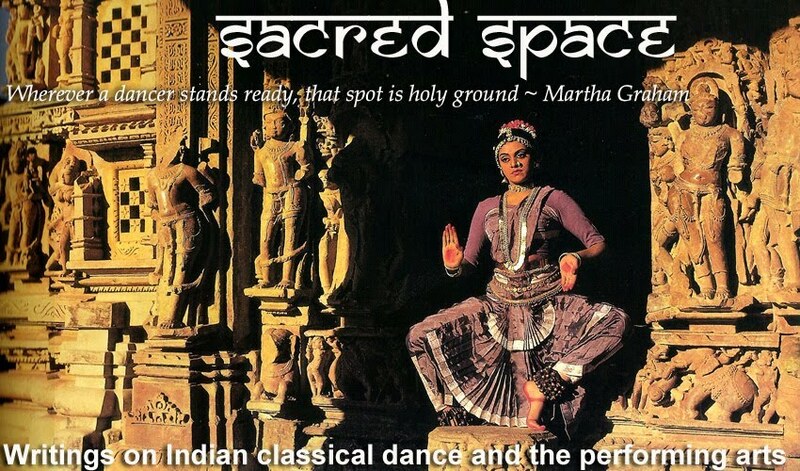 There is no institute in India to nurture contemporary creative thinking in dance. There are institutes which aim to keep traditional forms alive but there is no encouragement for creative thinking with regard to new dance forms. There are few performance and funding or sponsorship possibilities for contemporary dance in India. As a result, there is no direct access to this form. How do you define your art form? It is a time-based art form which is reflective of the contemporary predicament. It is characterised by a totality which encompasses movement, projections and interactive aspects, music, light and costumes. For contemporary dance, an understanding of the body and its potential is necessary. Classical dance is limiting as the focus is on form only. There has to be a logic and rules within the work of art. With contemporary dance there is a need to develop a language which has to have a resonance. Attakkalari is at the forefront of contemporary dance in India today. It is not Indian, but has a global, modern identity. How do audiences respond to contemporary dance? Audiences are not equipped to understand contemporary dance. But there is a new way of thinking which is being developed through access to information, via the Internet for example. The Indian middle class wants to be international. Young people are open to new things. Even if they don’t understand what they are seeing, they respond from the gut level. Times are changing quickly and contemporary dance has a good future in India. I don’t think we have to understand what we see. This is not necessary. Sensorial experience is enough. What training does Attakkalari offer? One of Attakkalari’s aims is to encourage and engage aspiring young dancers and choreographers. In 2006, we introduced a 3-year Diploma in Movement Arts and Mixed Media, the first of its kind in India. This innovative training programme was created in response to the need for professional training opportunities in contemporary dance, which is still a developing field in India. We also offers a one-year certificate programme in movement arts. Attakkalari is the first training centre for new dance forms. It invests in and empowers students. Our diploma teaches them how to create dance and introduces them to body care systems like yoga, Feldenkreis, kalaripayattu and also capoeira. These are different approaches to the body and movement. Why did you decide to start your dance company and school in Bangalore? Kochi didn’t have the economy to support our work. Bombay was too commercial and I didn’t fancy Delhi. Chennai is too conservative. Bangalore is a welcoming city with an open and supportive attitude. It’s an international centre where it’s easy to mingle. Also the temperate climate is ideal for training. Technology has been around for a long time and started with the lighting of a lamp. Digital technology offers a non-linear structure resembling the mind which darts from the past to the future and never stays constantly in the present. The stage is a limited space, much like an empty canvas on which you can paint. 3D images offer a 3rd dimension, while time is a 4th dimension and energy is the 5th. Energy is created through the dancers, and the accent is provided by the energy of music. Technique is relative: someone may be able to jump 6 feet, but more height is available through technology. Technology doesn’t make a dance, it helps it. The stage is a make-believe world and the body is an instrument to deliver the imagination. The audience’s imagination is key so it also plays a part in a performance.